Book in today for Dry Needling and Acupuncture ! What is Acupuncture and Dry Needling, and how do they differ? Acupuncture is a traditional Chinese medicine that has been used for thousands of years. This technique focuses on restoring energy or “Qi” to the body. It is thought that there are blockages that can be restored by properly placing needles along specific meridian energy channels. Dry needling on the other hand directly treats the neuromuscular system. It involves acupuncture needles being placed into muscle trigger points. A muscle trigger point is a “hyperirritable spot in skeletal muscle that is associated with a hypersensitive palpable nodule in a taut band (Simons, Travell, &Sumons 1999)”. These points are tender to touch and have distinctive pattern referrals. 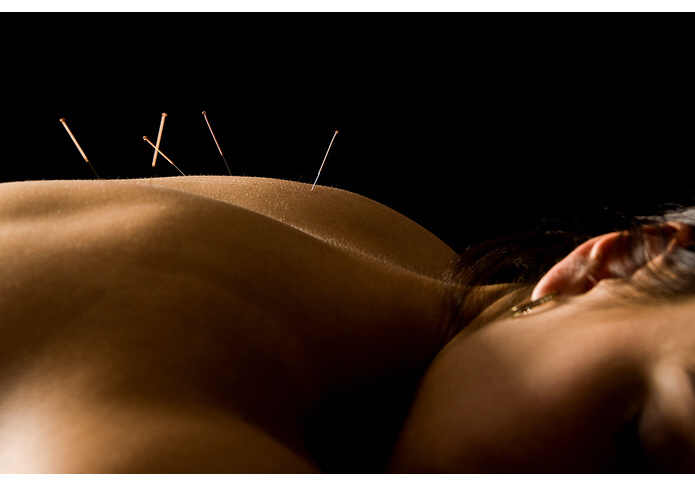 What are the effects of Dry Needling and Acupuncture Southport? What can you expect following treatment? Who can you see for Dry Needling and Acupuncture Southport? All of our physiotherapists at Ferry Rd Physio are accredited in Dry Needling and Western Acupuncture Southport. Acupuncture not for you? Perhaps you would prefer a remedial massage for pain relief.